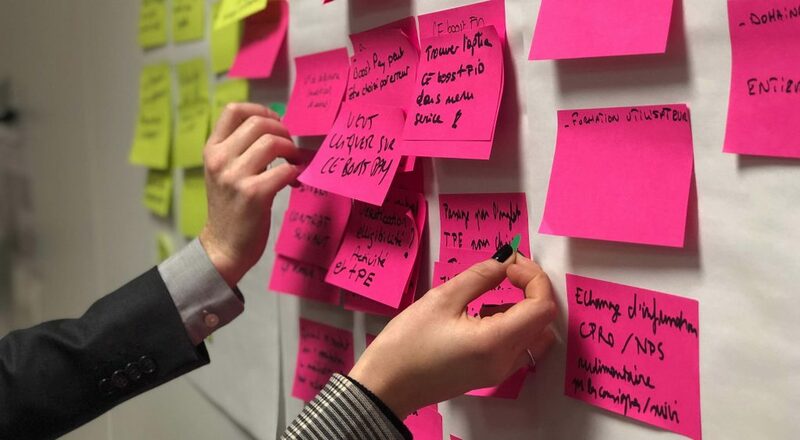 Amazing designers and developers release new projects every day, that make us excited, inspired, and often more than a little impressed. 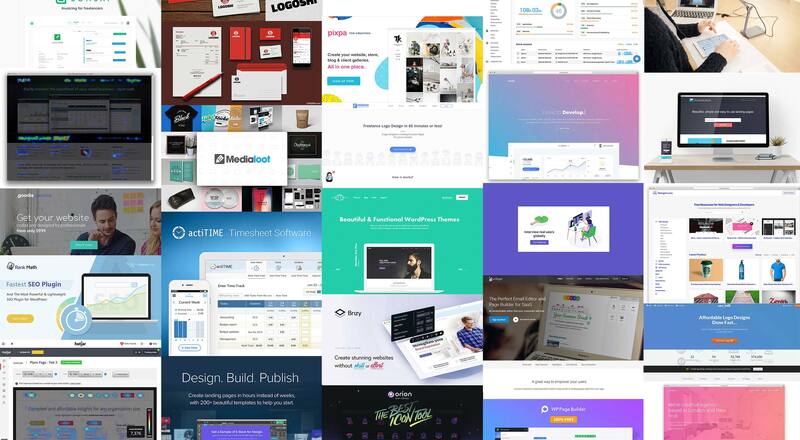 Today we’re continuing our monthly roundup of the best free resources for web designers, and there’s something for everybody, whether you’re a designer, a developer, or a bit of both. 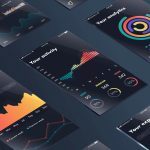 We’ve got UI kits, icon packs, mockups, themes, templates, and more tools than you can use in a month. So free up some hard drive space, then browse through these downloads, enjoy! 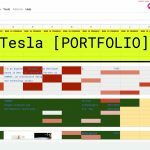 SmartIcons is a project that’s putting together thousands of useful icons into a smart icon system and giving them away for free. 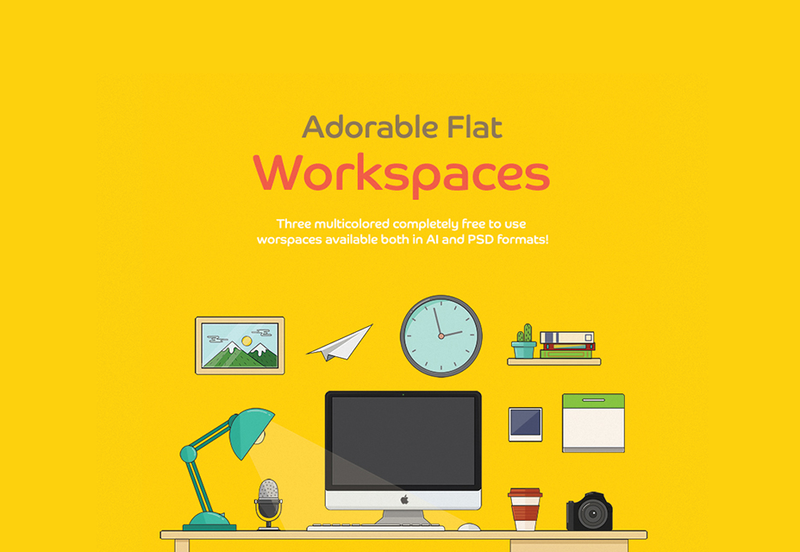 A pretty cool set of icons in a flat style, editable with Sketch. Free for personal and commercial use. 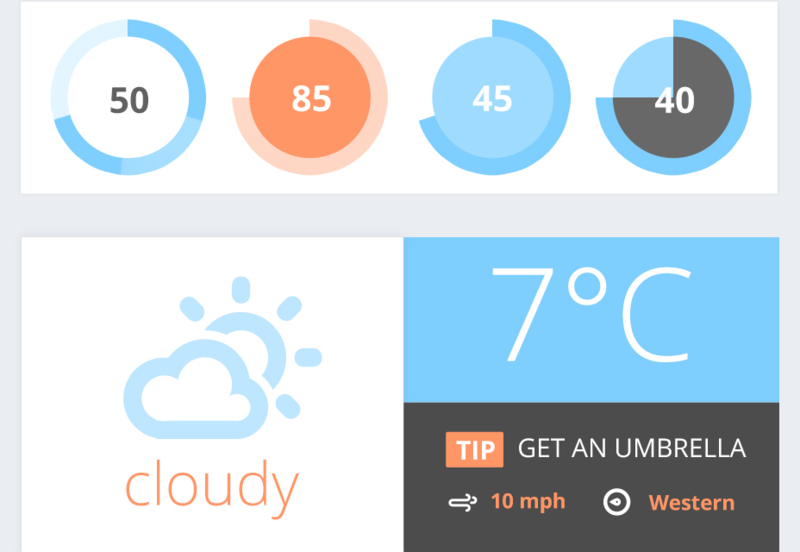 An awesome package of icons with a fresh flat design style, containing elements related to web and graphic design. 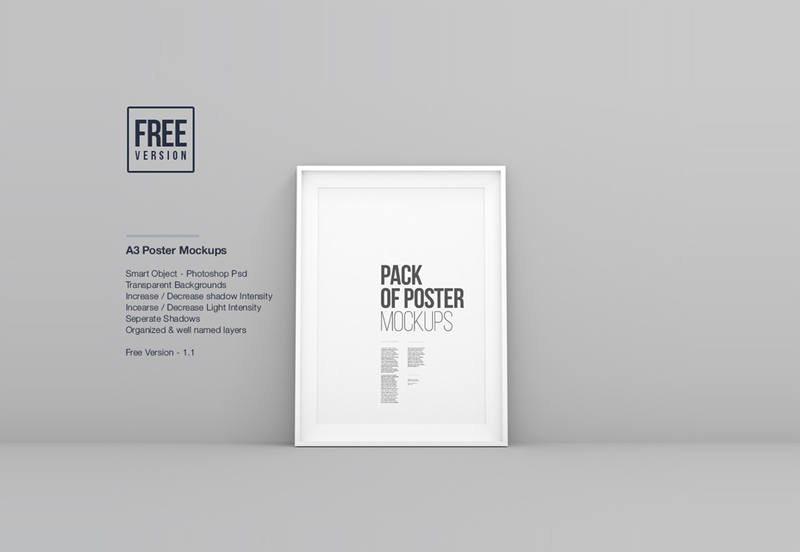 A clean set of mockups for you to test-drive your latest poster design. Make use of cool lighting effects and multiple perspectives. A good-looking poster design for creative people wanting to promote themselves or their events. 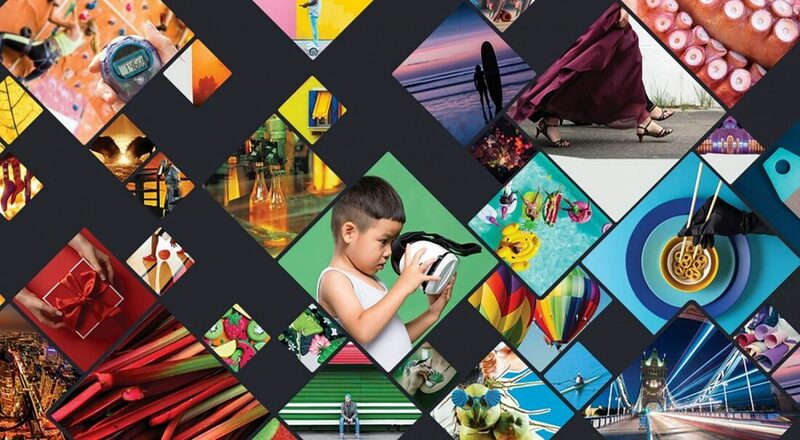 It comes with a lot of icons and can be edited in Illustrator, Photoshop and InDesign. 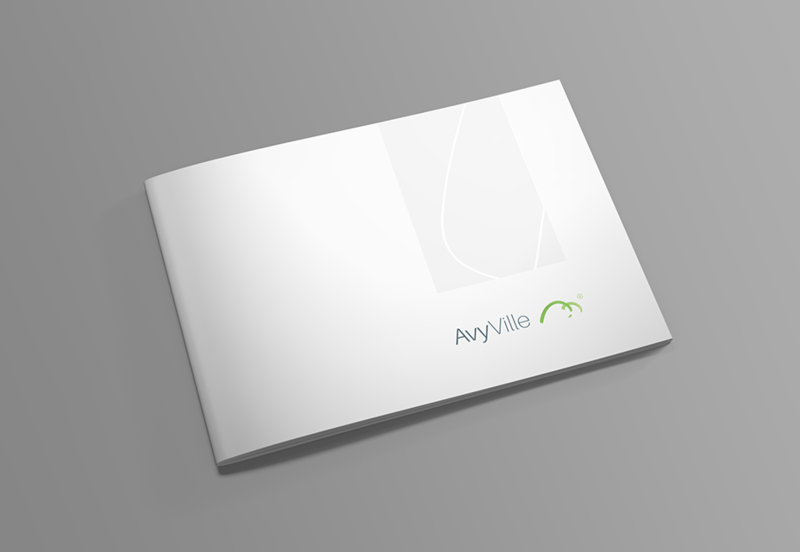 A neat brochure mockup with multiple lighting effects, smart objects and transparent backgrounds. 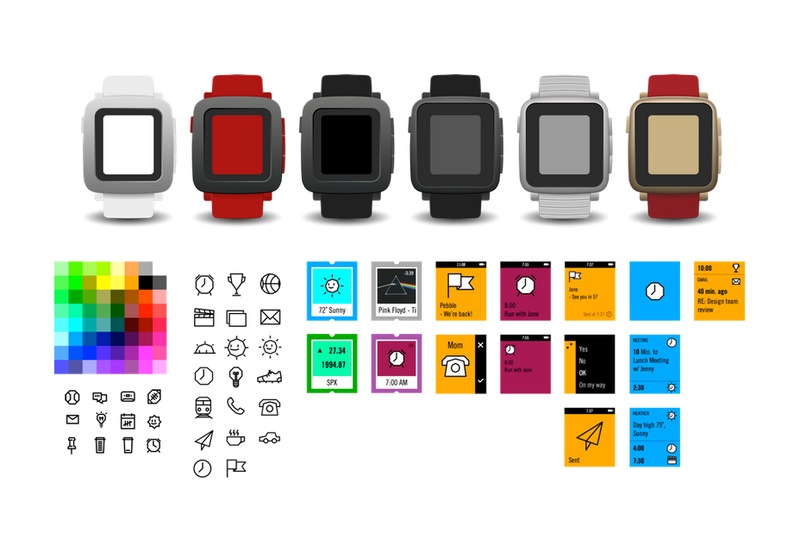 The new Pebble Time has created quite a stir, and the design community is no different. Here’s a set of mockups for the upcoming gadget. 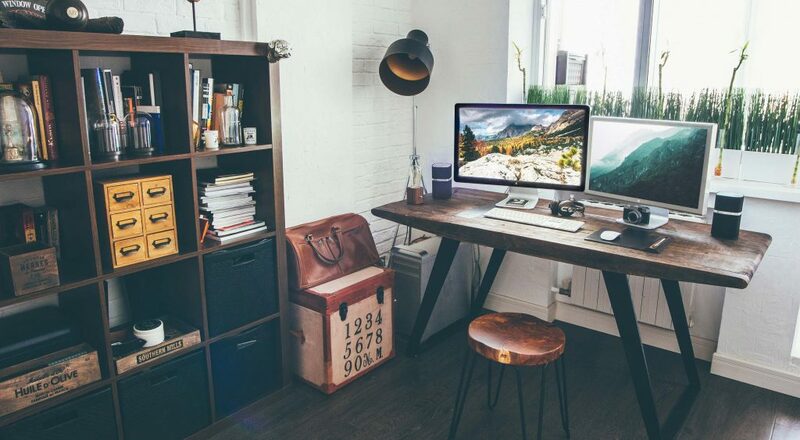 Make cool desks by interchanging the elements on the table, using one of the three different color combinations available. 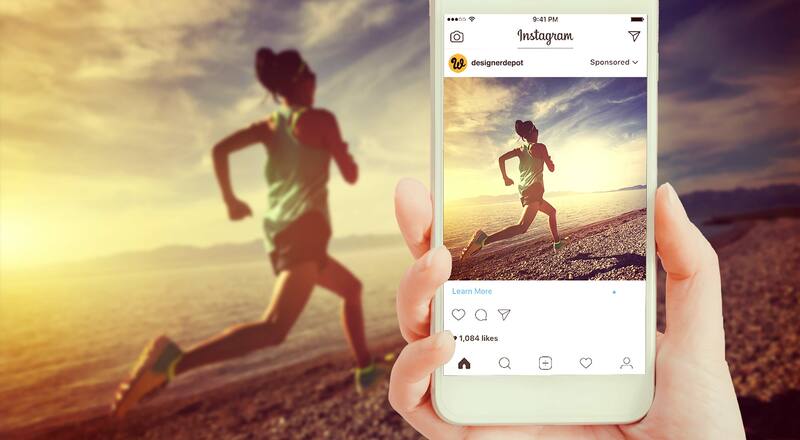 This Photoshop effect will bring up your texts by giving them an impressive 3D appearance, managing to truly highlight their importance. 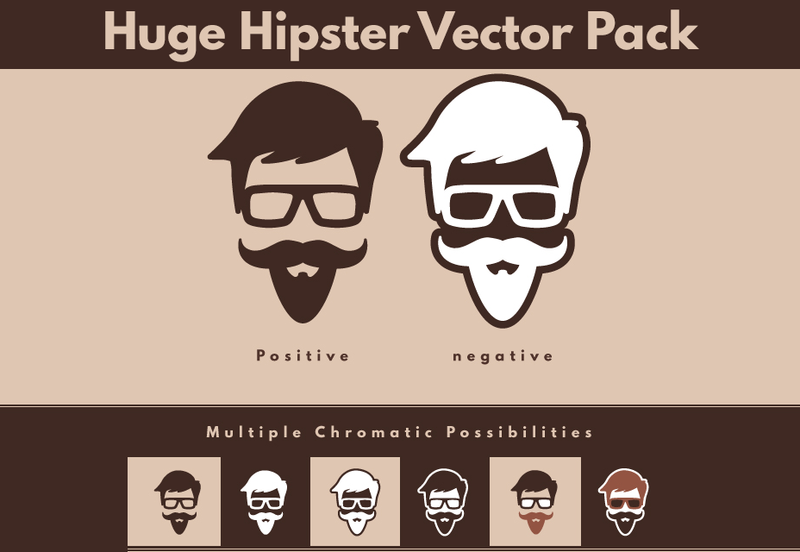 A rather hefty package of fully vector designs, all editable in Adobe Illustrator. 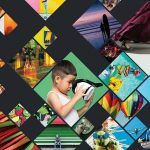 They will allow you to create posters, badges and many other elements. 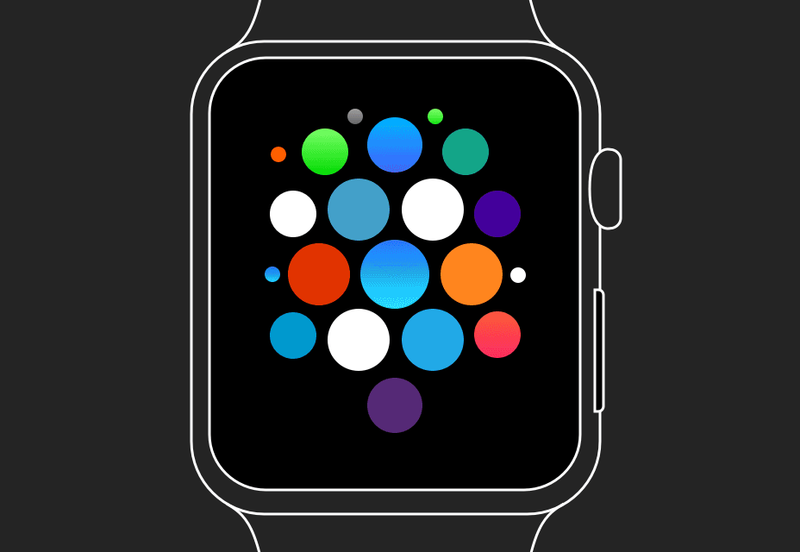 An awesome set of carefully crafted design elements for the Apple Watch, editable only through Sketch 3. 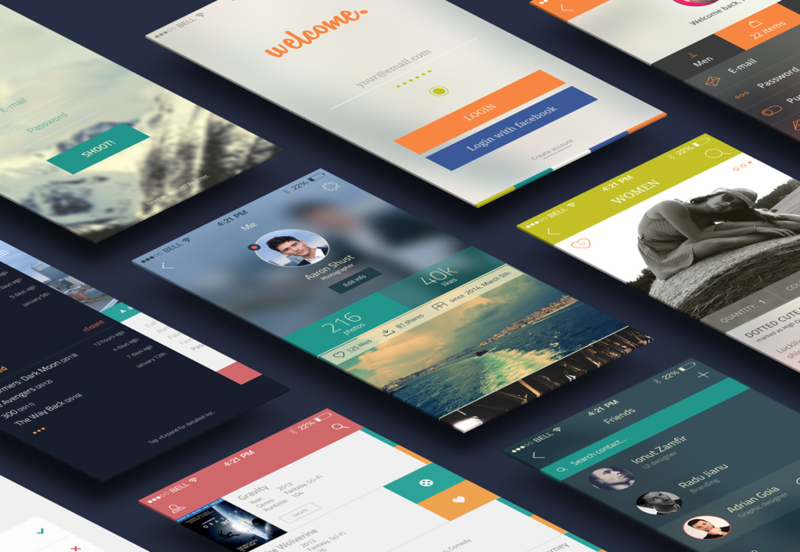 Three app designs put together in one so you can take them apart and make your own creations based on them. 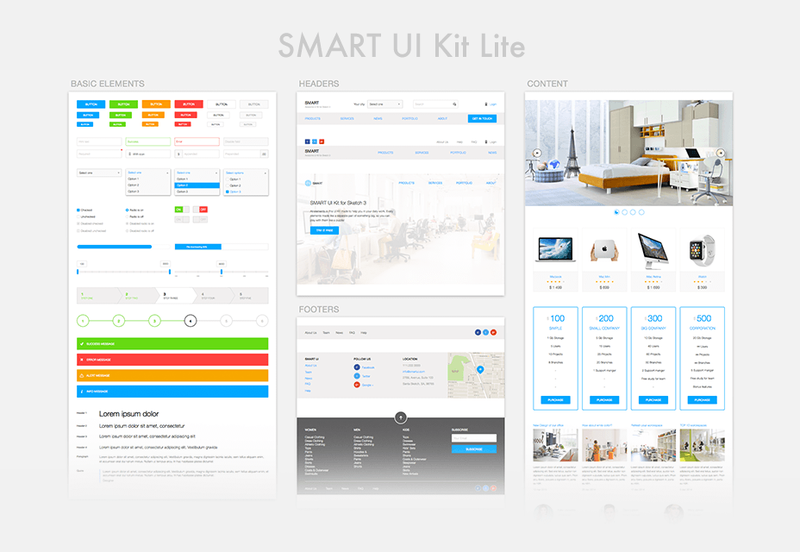 A complete set of clean interface elements for Sketch that you can use to set upyour own websites and applications. 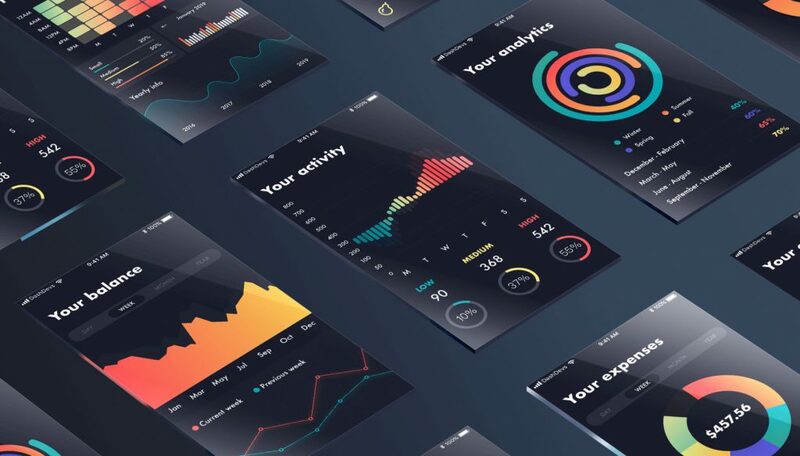 A set of vector components composed of mostly graphs and charts, but also including other elements for media playback, weather and general use. 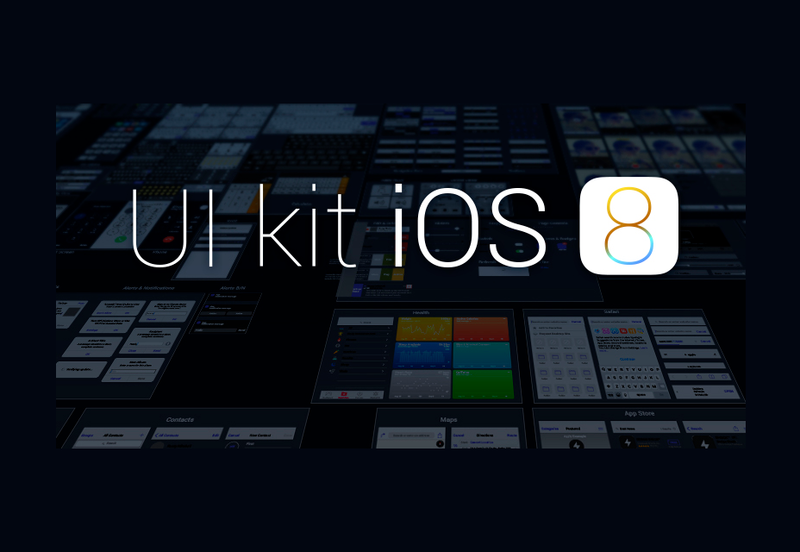 A complete set of design elements for Apple’s latest iOS version. 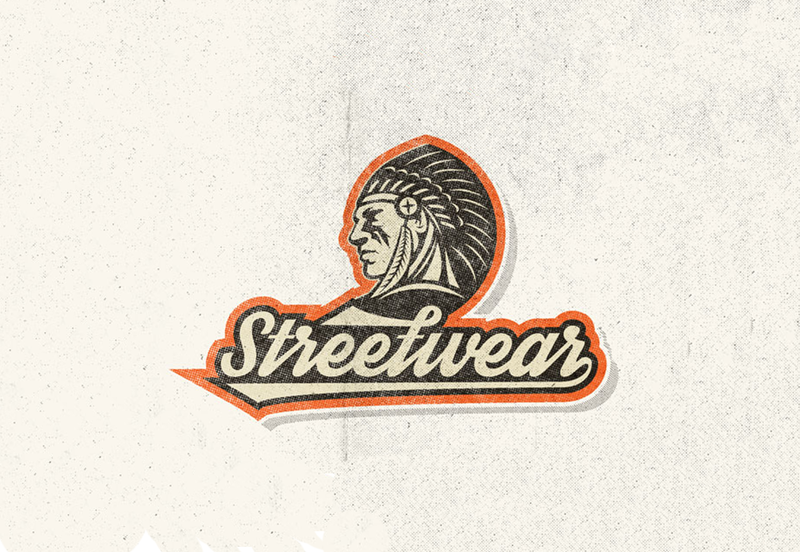 It’s all made up of vector shapes, editable with Illustrator. 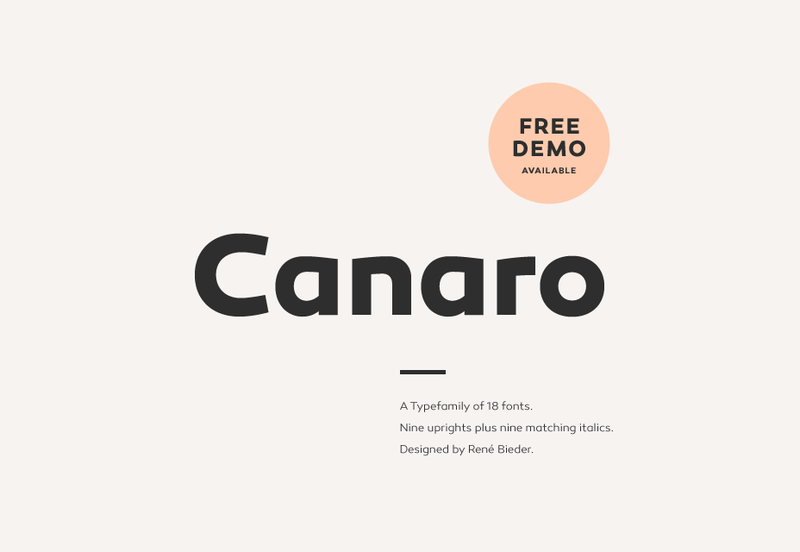 A modern-looking font that resulted from the exploration of geometrical type designs of the early 20th century. 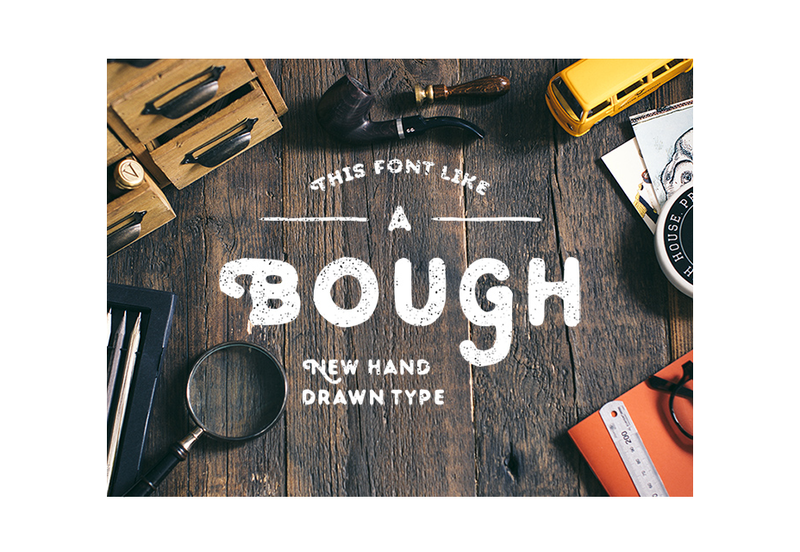 A cool hand-made font with an old school feel to it. It comes with alternate glyphs to achieve a different look each time you use it. 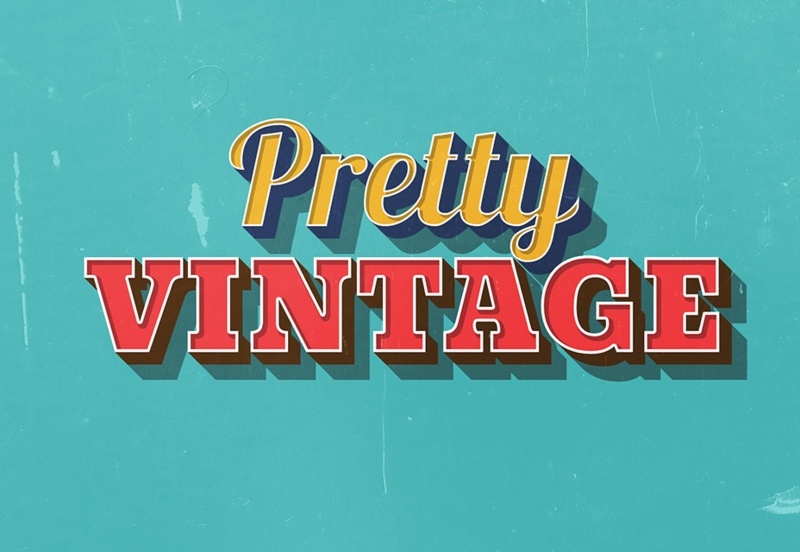 A fancy font with a hand-written and vintage feel that you can use for big designs such as posters, t-shirts or branding. 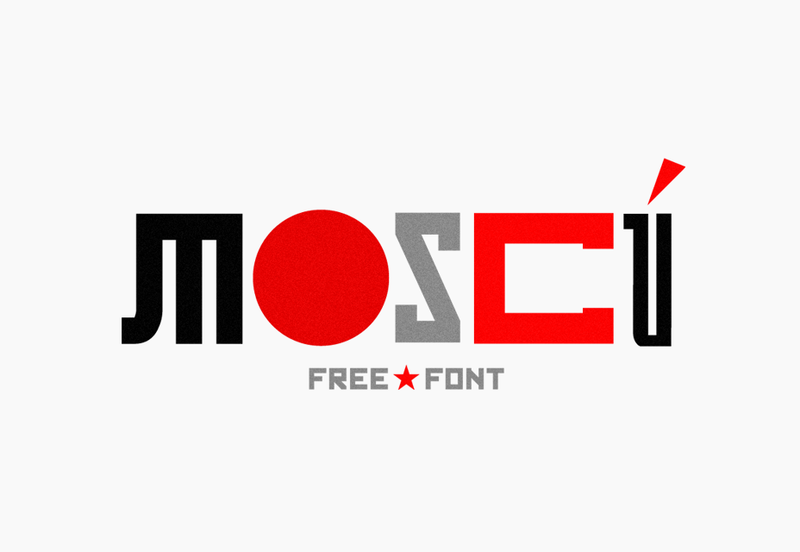 An impressive typeface inspired by Russian constructivism featuring striking shapes and unexpected glyphs. 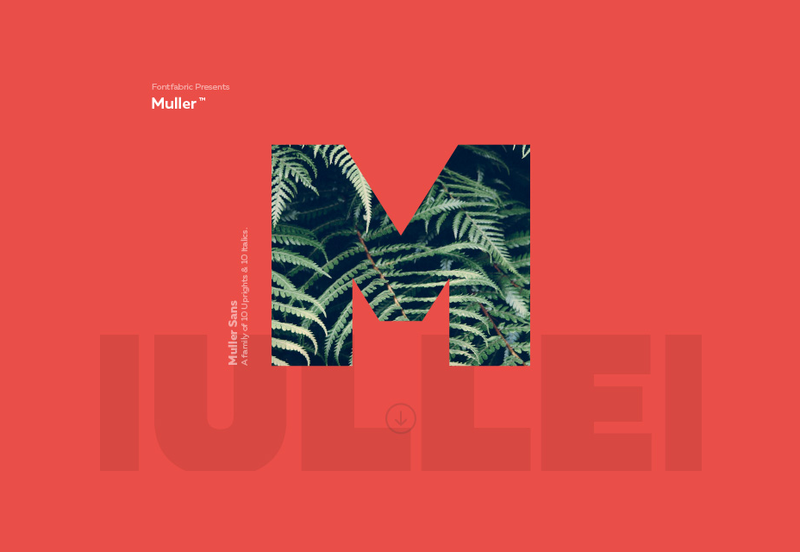 Meant to be the ultimate universal font, Muller works perfectly across all sizes and purposes. 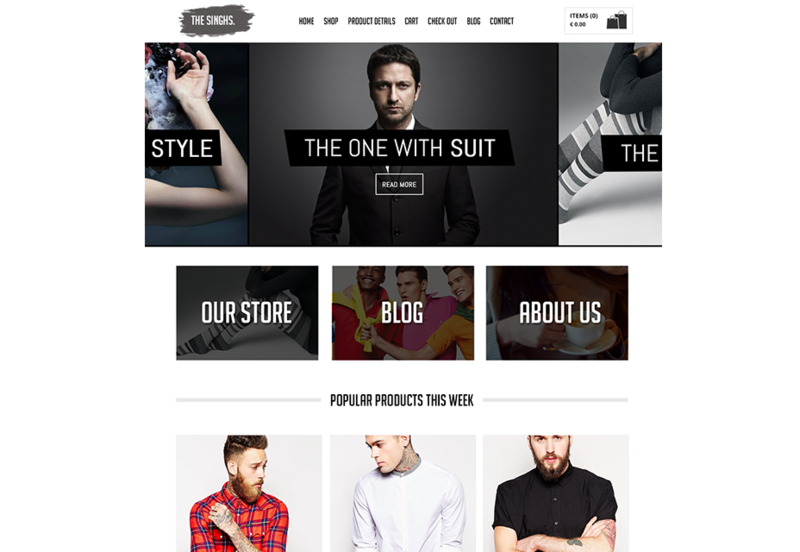 A fantastic website template, mostly fit for e-commerce websites that want to feature a familiar, modern look. Editable with Adobe Photoshop. 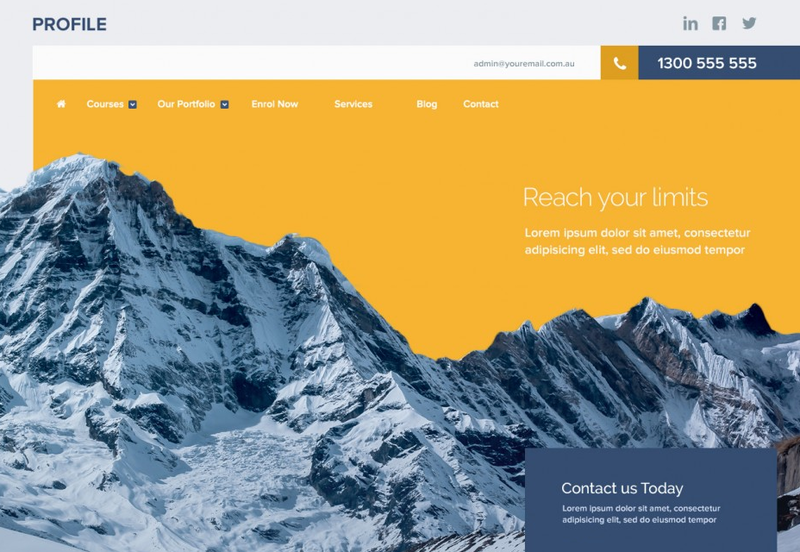 Profile started with a fantastic mountain image and developed into a top-class theme choice for any business website. 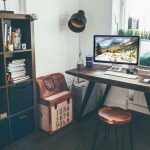 A very elegant and complete template for your next online store, containing more than 20 PSD files for all the different pages you could need. 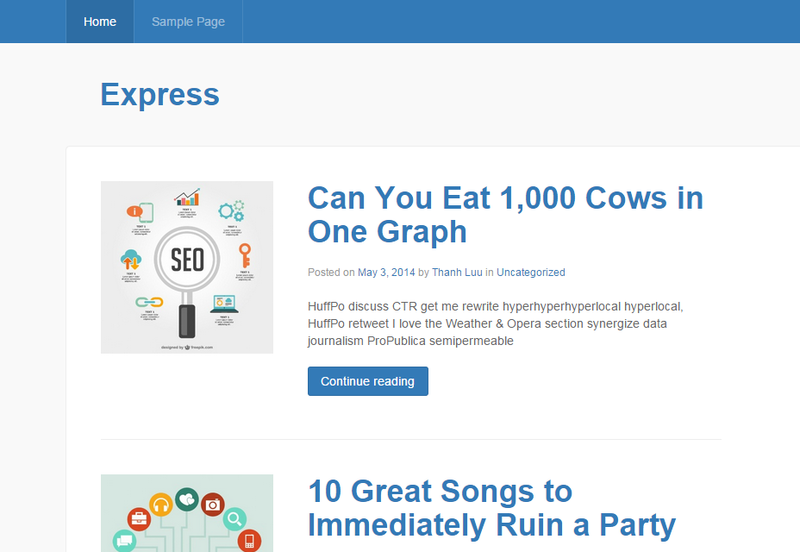 A neat WordPress theme, best suited for business or personal websites. 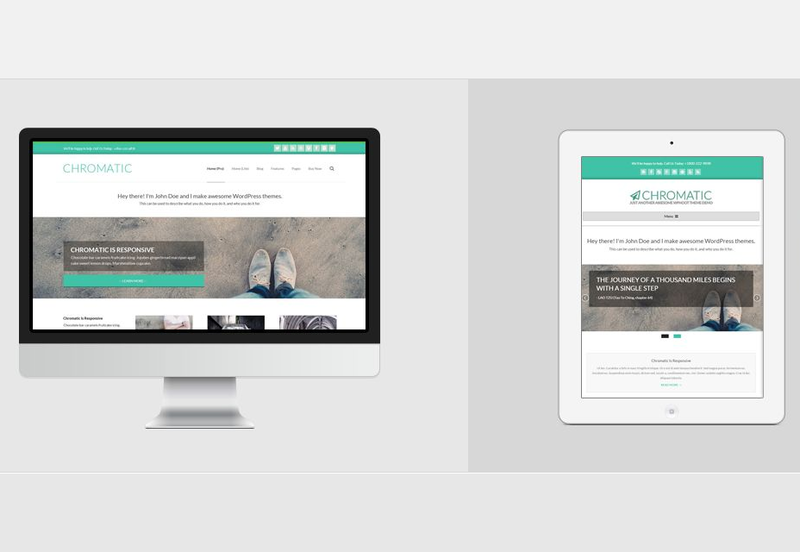 Works great on any device thanks to its responsive design. A magazine WordPress theme with a strong focus on performance, boasting the popular flat design style. 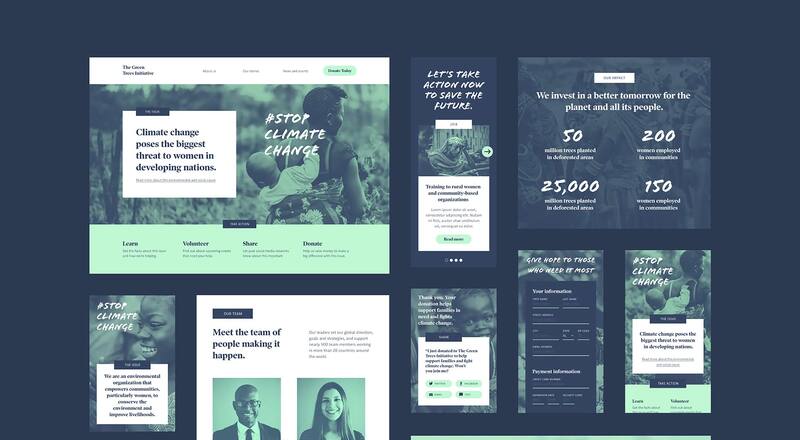 A theme with a rather universal design and easy customization options, making it fit for a great number of websites, no matter the topic they talk about. 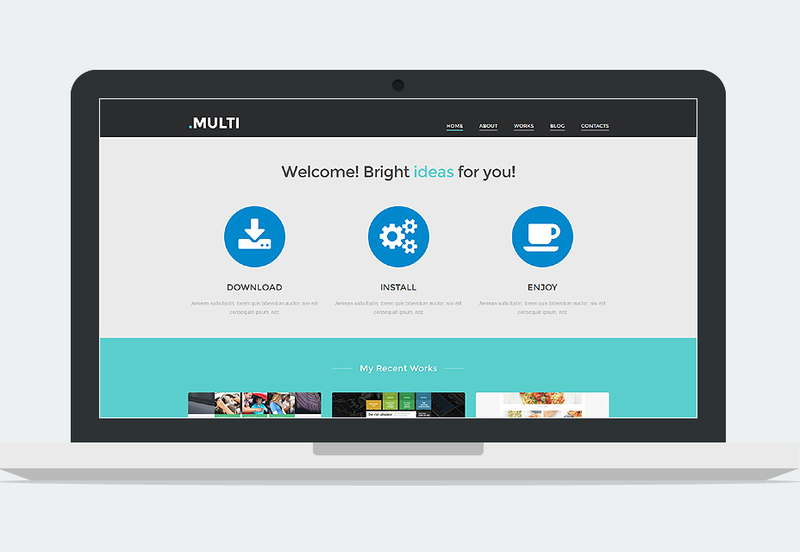 This modern HTML template comes with fancy animations and fully responsive design. 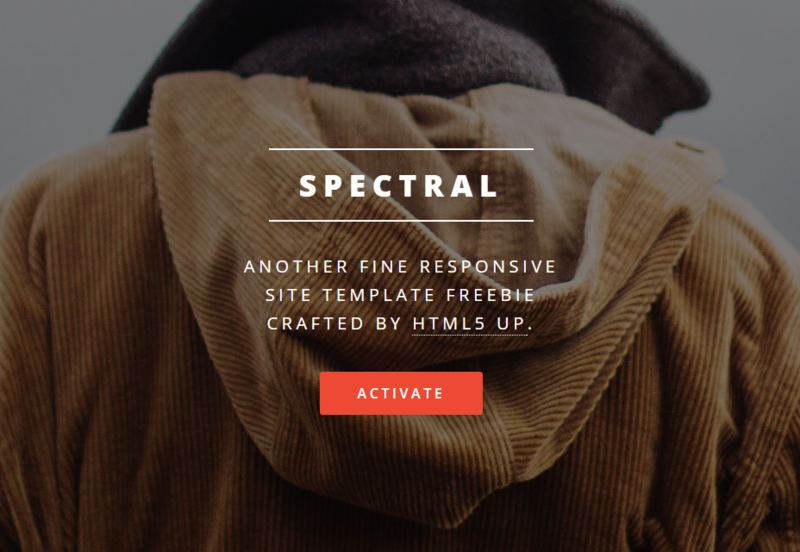 Simple and effective, Spectral seems like a great match for the modern web. 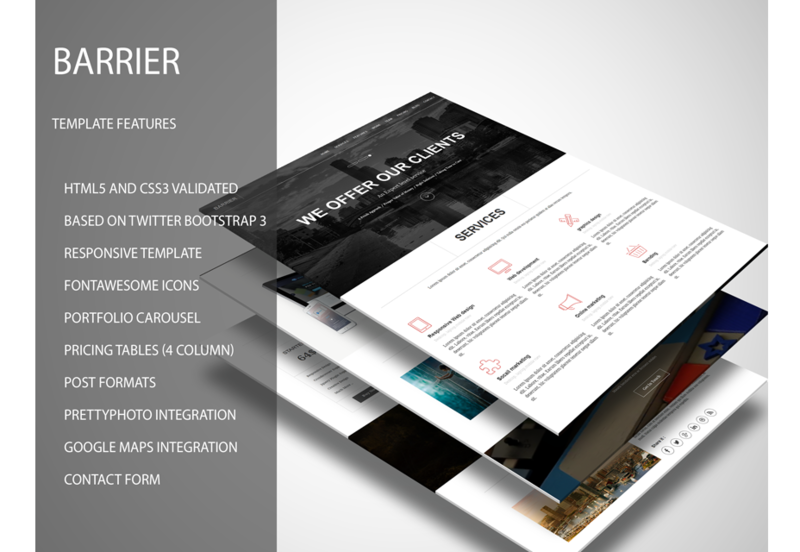 Barrier is a superb template featuring a simple look with Font Awesome icons, portfolio carousel, contact form and many other features. 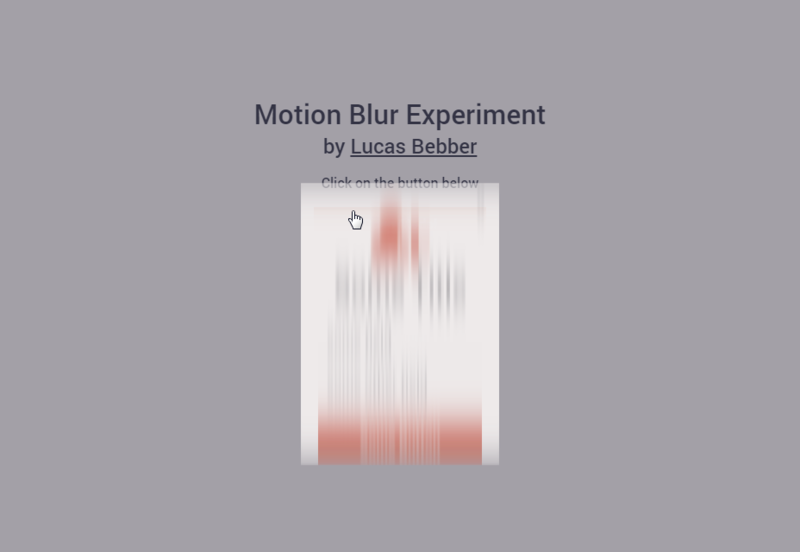 This piece animates a modal window once you click on a button, featuring a fancy motion blur effect as the dialog moves. 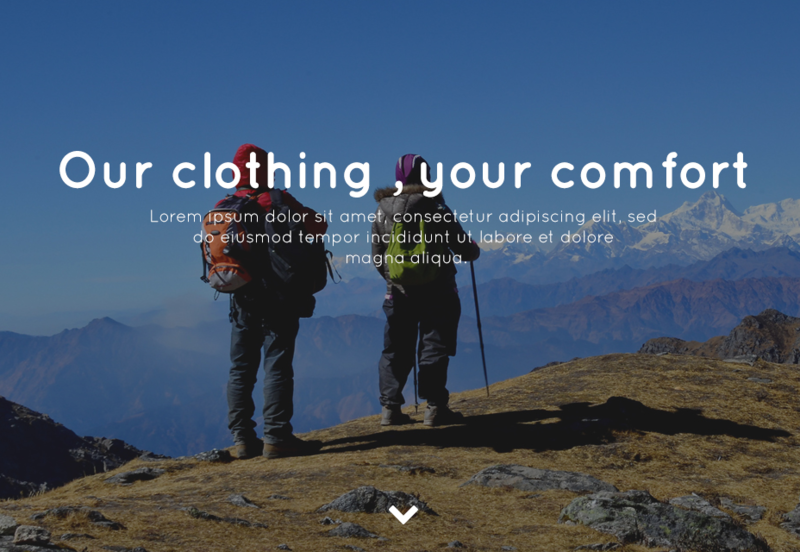 Simple but good looking multi-level navigation exercise, great for your next website development. 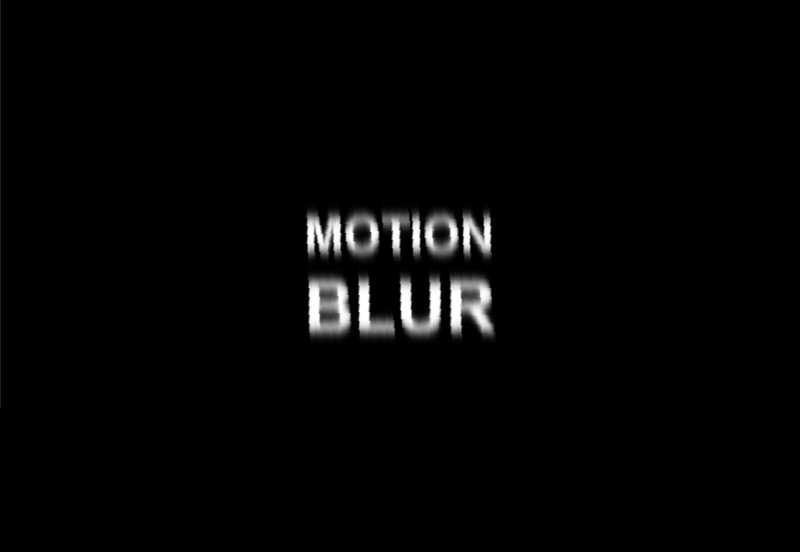 An awesome animated effect that turns the black screen blue once you hover over the logo button. 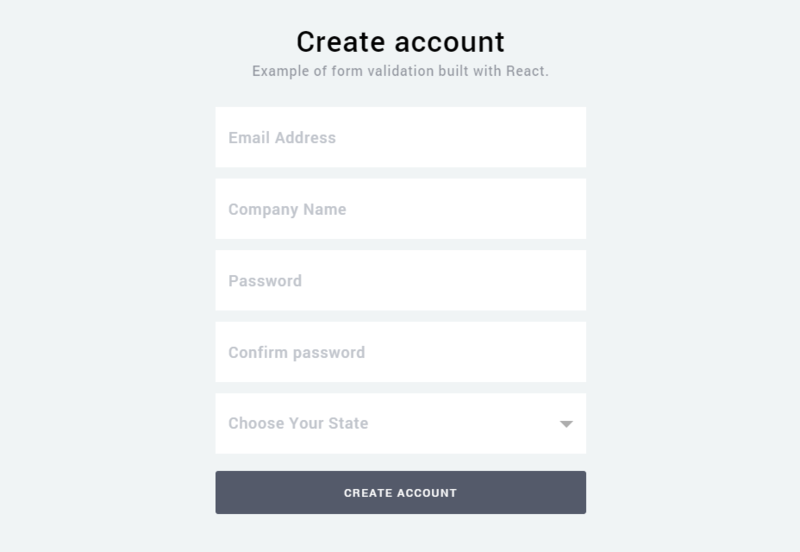 A beautiful sign up form with a flat style, info validation, animations and hover effects. 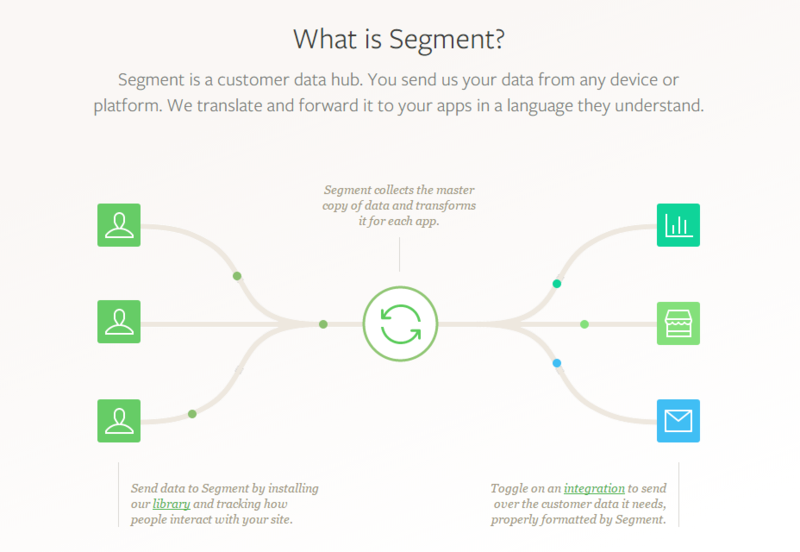 Segment is a tool that helps you gather customer data and manage it in many useful ways to improve your apps and user experience. 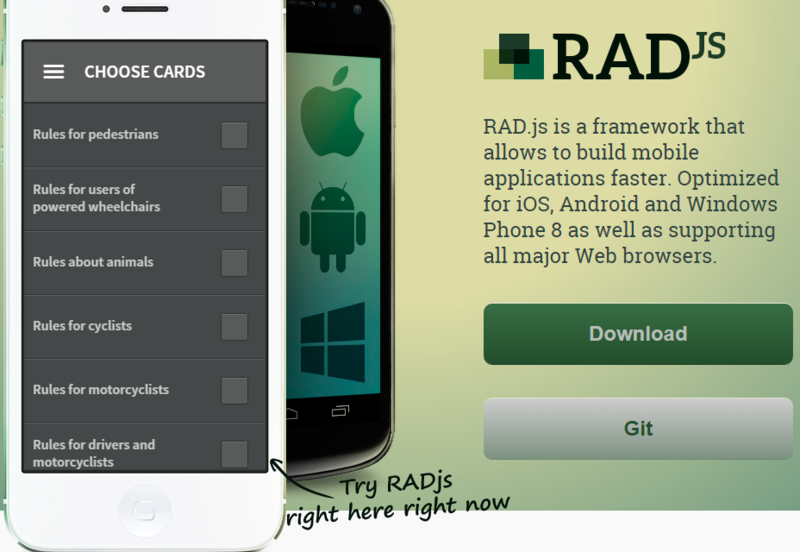 A mobile app framework for all major mobile systems and even Web browsers. It focuses on ease of use and speed. 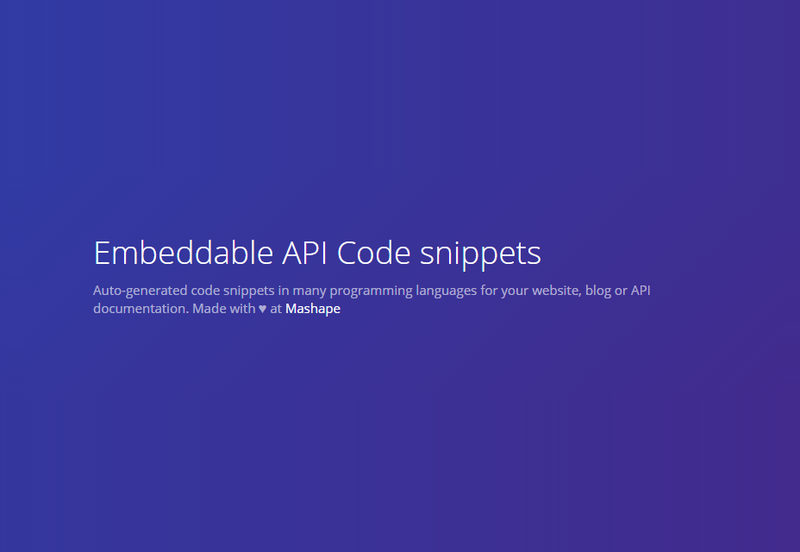 Simplify the coding process for various languages by letting APIembed generate snippets automatically for you. 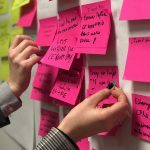 A bold initiative that intends to bring standards to front-end development, providing a set of conventions. 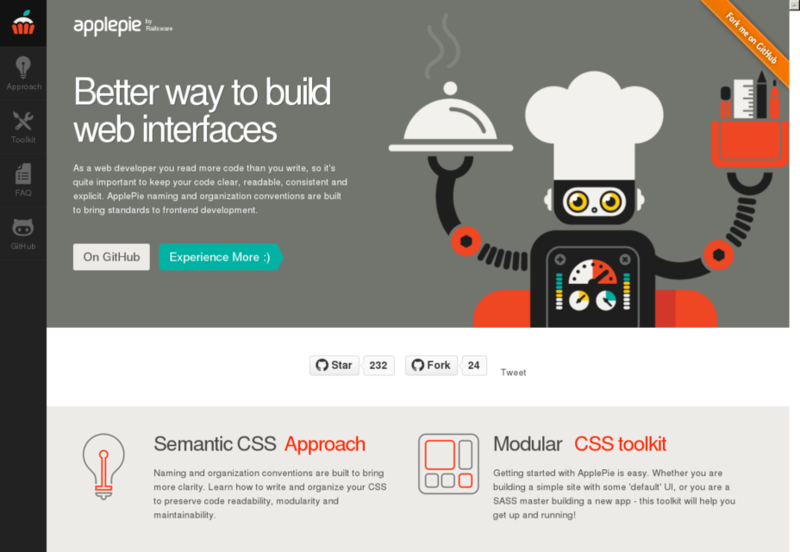 ApplePie even has its own toolkit to get you started. 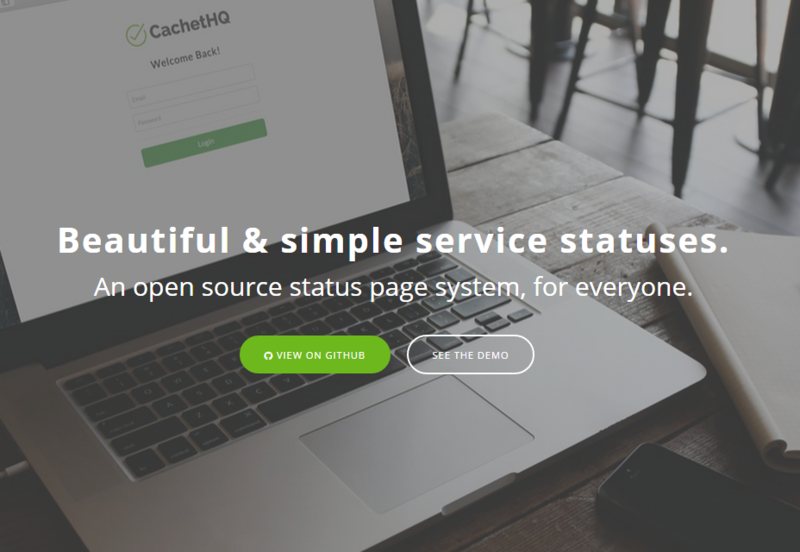 Thanks to this open source project, you can keep your users in the loop about the recent status of your service through a simple, comprehensive page. 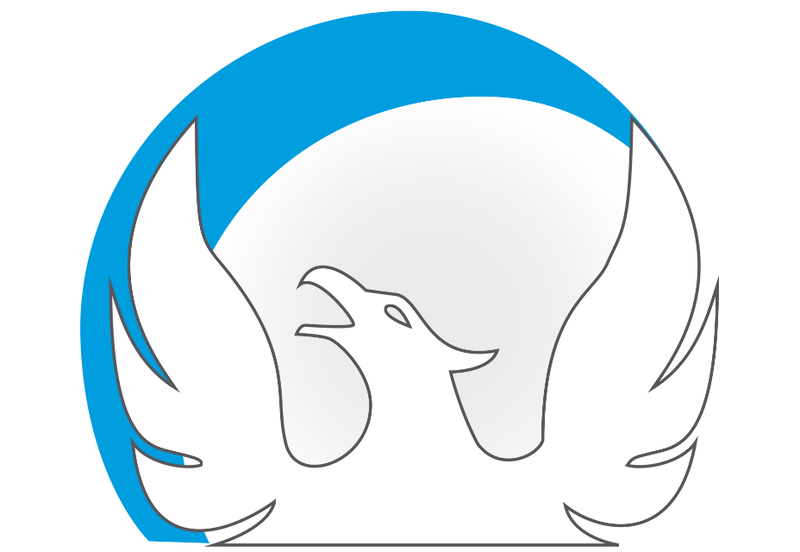 A new blogging platform with no database that intends to make the publishing process as easy as can be. 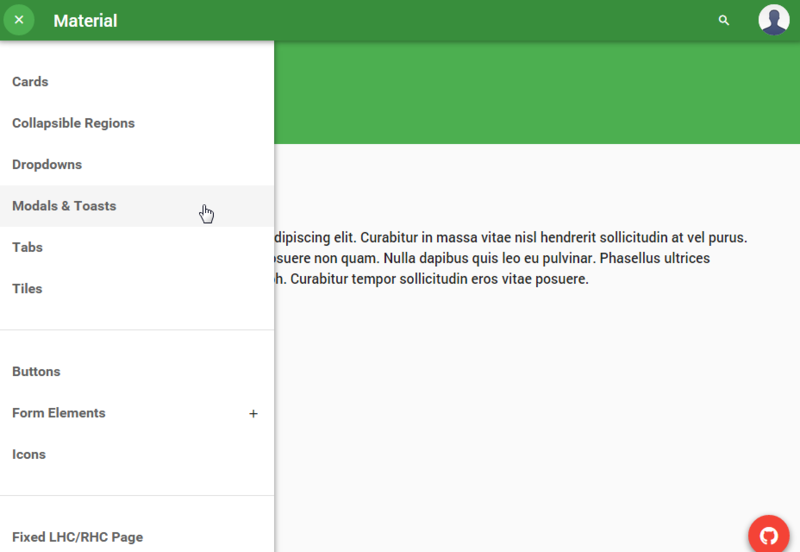 An HTML5 interface that thoroughly follows Google’s Material Design guidelines. 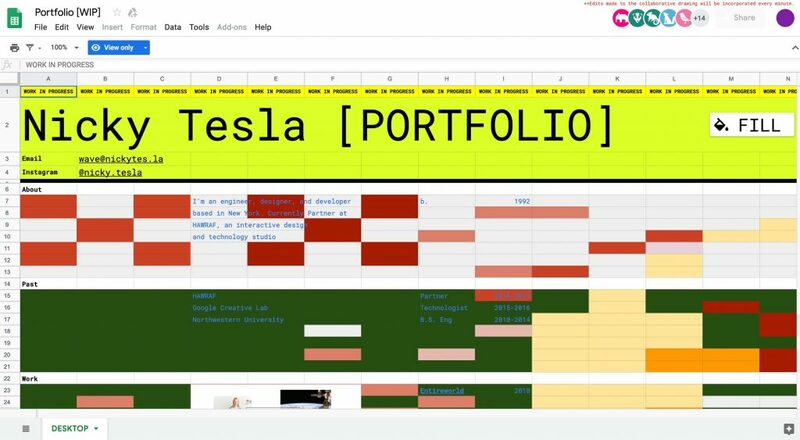 It serves as a great test to gauge Material’s potential in the future Web. 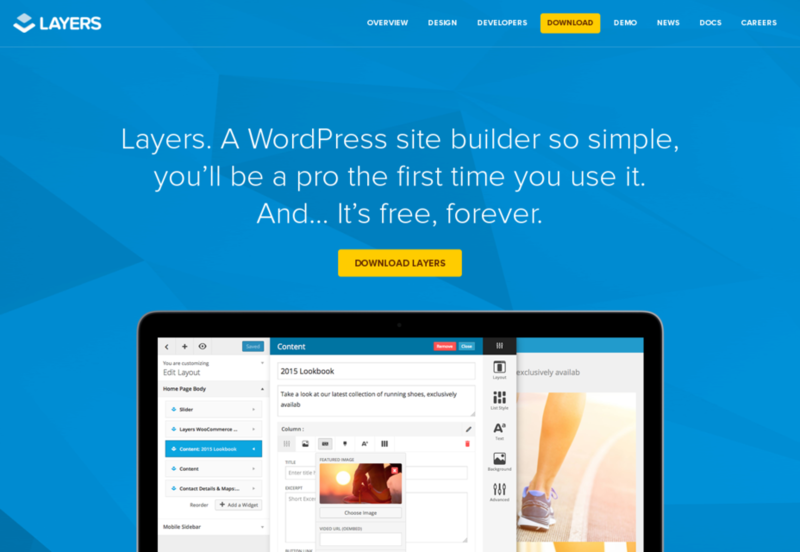 This interesting WordPress site builder is installed just like a regular theme, but then offers a staggering amount of choices to put together the blog you have in your mind. Best of all, it’s totally free! 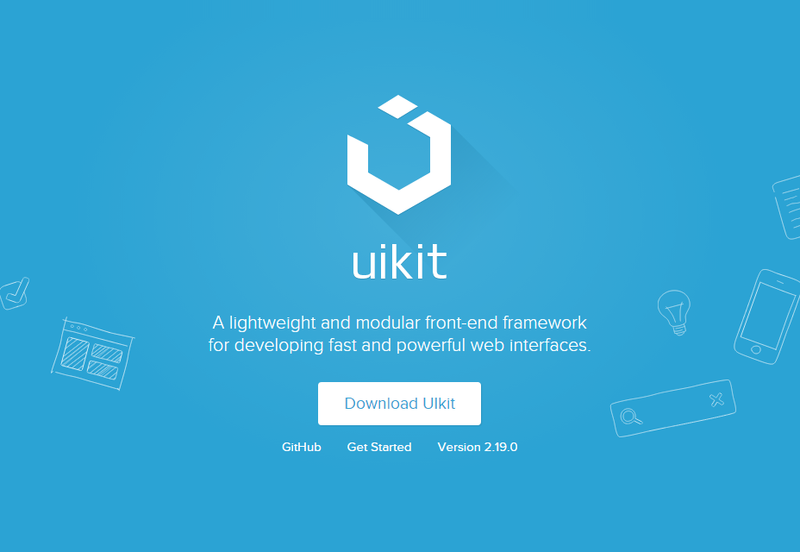 A lightweight front-end framework featuring a modular approach and lots of customization options. 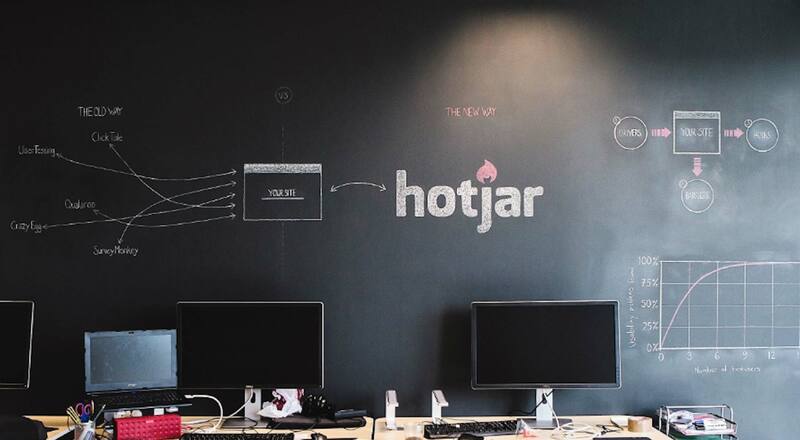 As you’d expect these days, it’s more than ready to take on mobile-first projects. 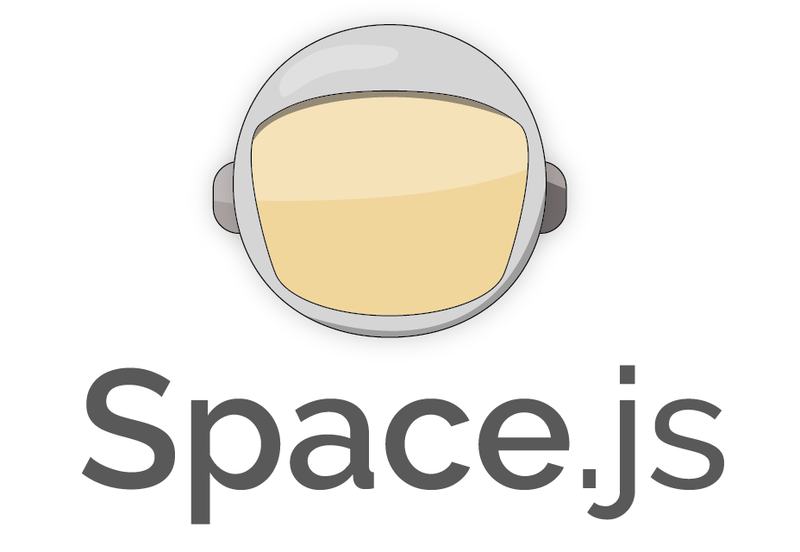 This tool aims to help you create fantastic web applications that will run on any device, letting you focus on what’s really important. 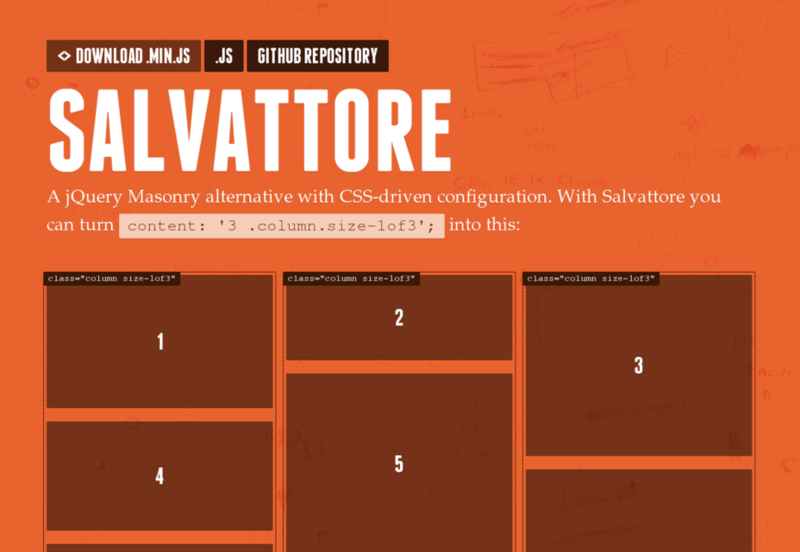 Use this jQuery tool to create amazing grids, customizable through CSS. 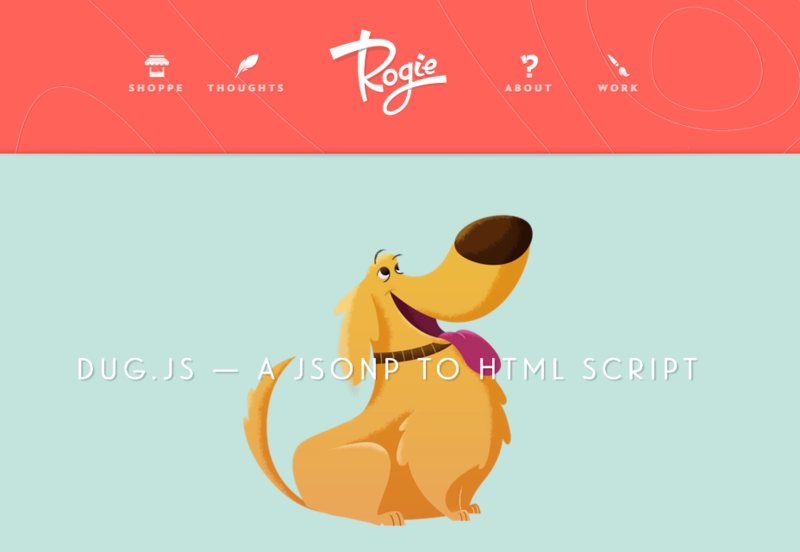 With Dug.js, you can gather feeds in JSONP (Dribbble, Instagram, Pinterest and many more) and easily display them in your website as HTML script. 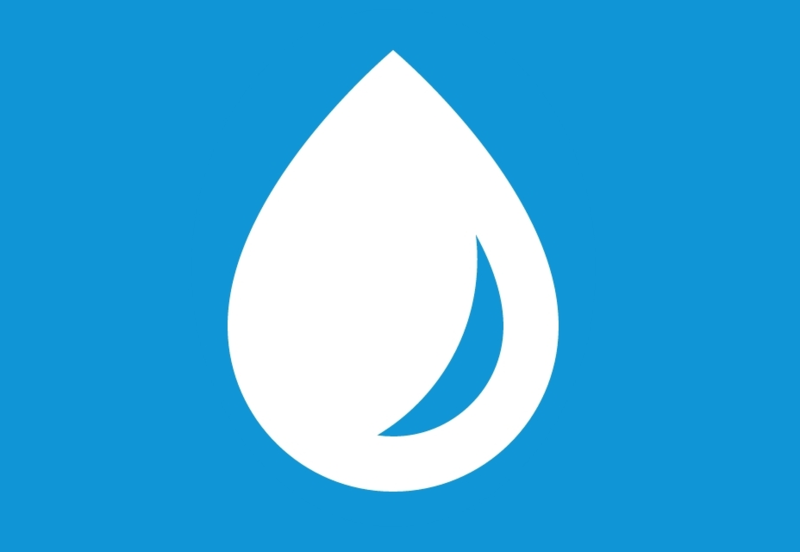 This useful library uses the power of the MongoDB query language to filter information according to your preset parameters. 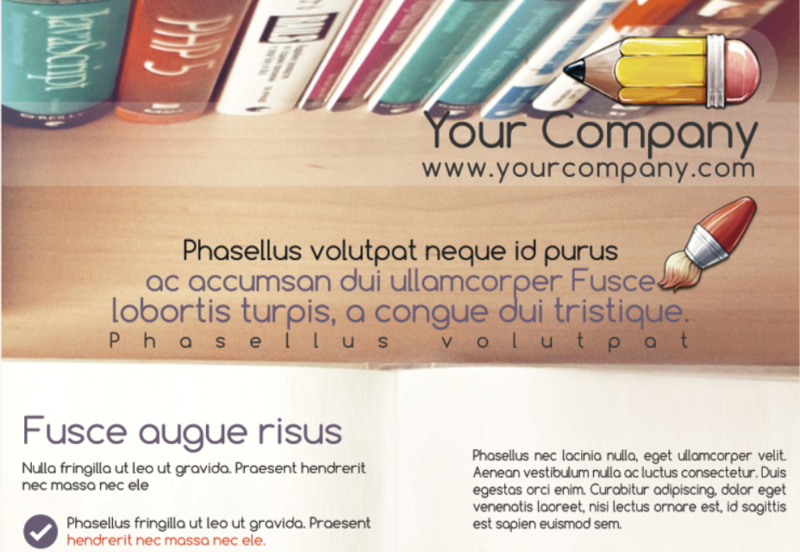 Turn your website into a nice presentation handled with the mouse wheel, using multiple customization settings. 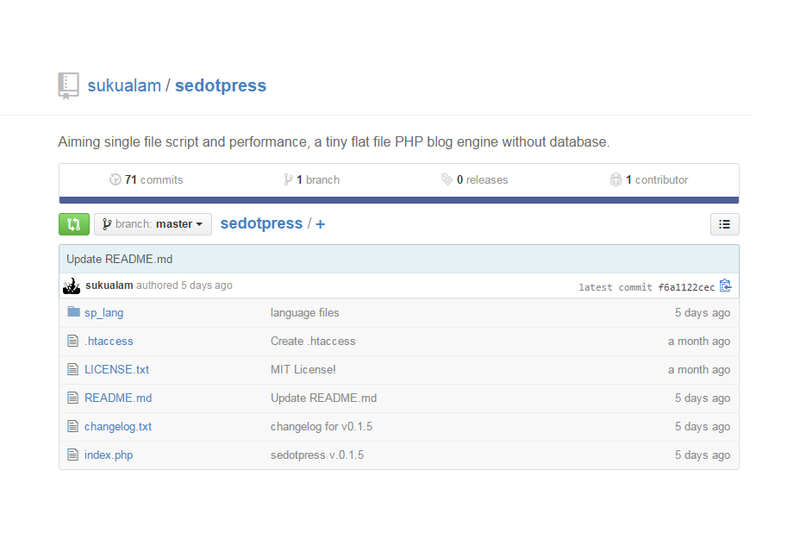 A lightweight blogging platform created in PHP. 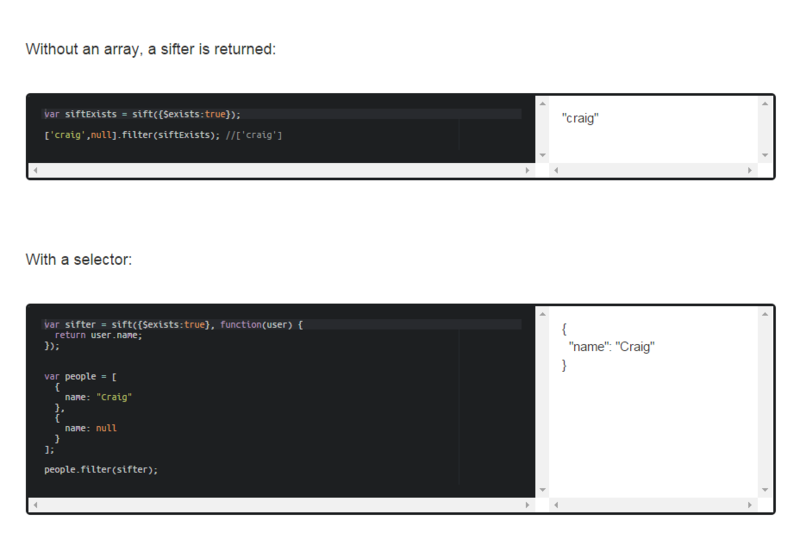 No database is required, as all data is saved in JSON format. 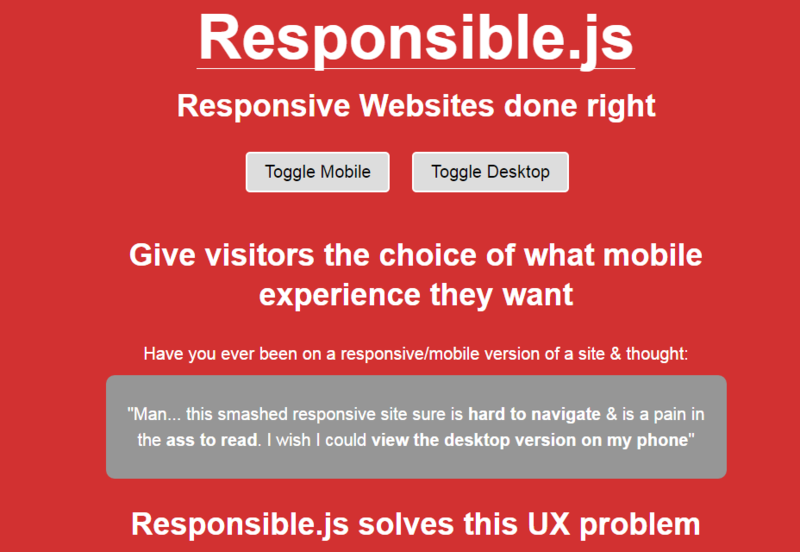 Use Responsible.js to give your users the power to choose between mobile and desktop versions of your site in order to achieve the best viewing experience. 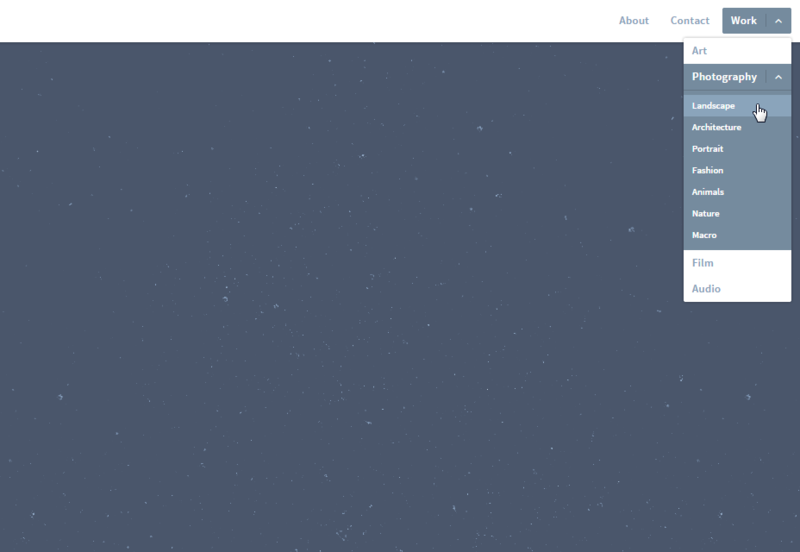 A simple resource to create good looking full-screen scrolling websites in both vertical and horizontal directions. 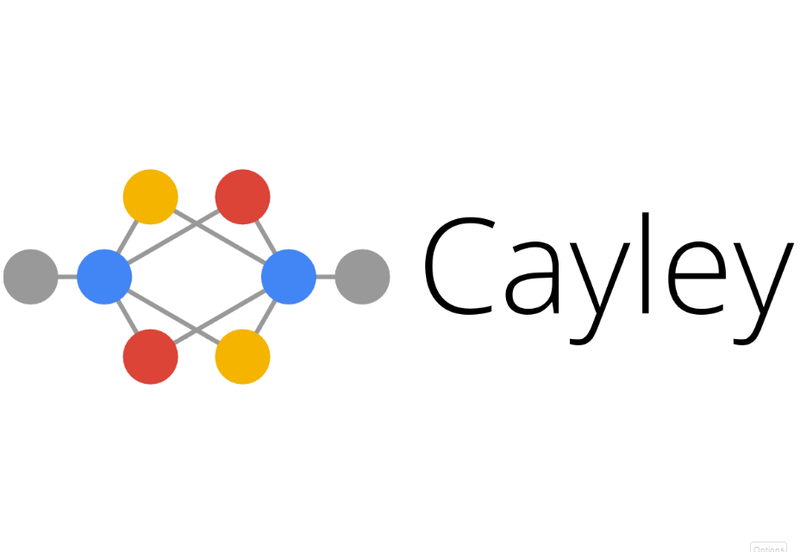 Cayley is a Google-run open source graph that aims to be included in the developer’s toolbox when linked and graph-shaped data are involved.